In the 1830s, twelve-year-old Victor is an orphan in a cold and dangerous world. Death by disease and accidents are common. However, to Mr. Tipple and Mr. Biggs, a death of a child is a commodity that can fetch a high price. While a fresh specimen can fetch an even higher price. Victor must uncover who is behind the body snatching before it is too late. Will Victor be able to figure out who the murderer is? I originally picked up this book based on the glossy black and red cover. 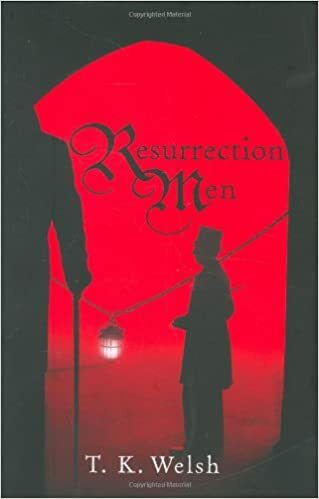 I thought the novel was going to have a stronger focus on "Resurrection Men" but, the novel seems to be more about Victor's life. I thought it was interesting that the author based a book on a historical occurrence that isn't well known (at least to me). I would have enjoyed if they novel had included background information on the historical topic. 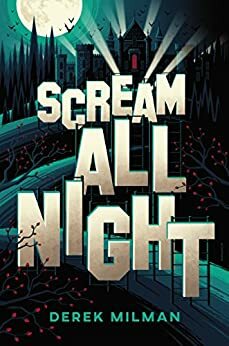 Overall, a decent book but, it left me wanting more. Liv Burnham and Morgan Frost are best friends. Liv always thought she knew everything about Morgan. When a terrible accident happens, she realizes she never knew Morgan, at all. Liv wakes up in a hospital but, everyone keeps calling her Morgan. When the bandages come off, Liv realizes she sees Morgan's face. As she continues to spend time as Morgan, she realizes that Morgan has a dark secret. Will Liv be able to help Morgan solve a long-buried murder? Why is Liv trapped in Morgan's body? The novel was a delicious read filled with twists and intrigue. I like the idea of a soul fusing with another body. 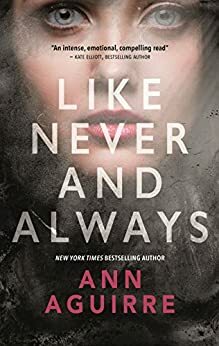 I thought the author did a good job portraying both Liz's and Morgan's personality and thoughts as two people in one body. Overall, a great beach read!